Mosman is the epitome of life on the North Shore. Here you can enjoy culture, heritage, and a beautiful waterside location, all so close to the CBD. Mosman Village has such a stylish yet friendly atmosphere. We love doing jobs in Mosman as we seem to get many referrals to clients’ friends who also live in Mosman! 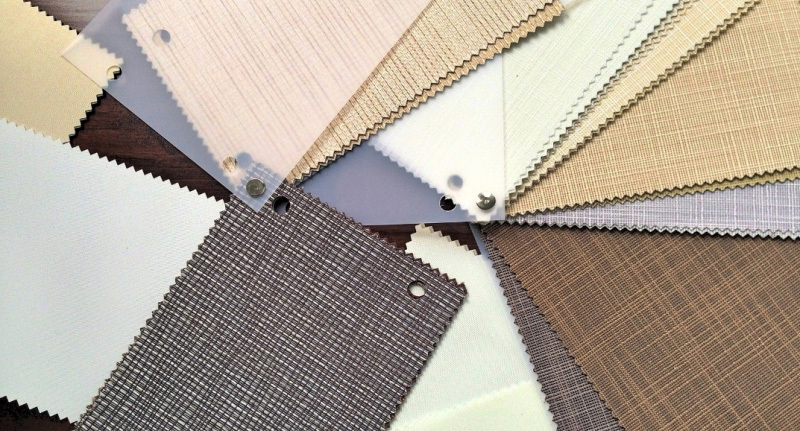 If you have invested in this prestigious area, you will want to know that your window furnishings will also be a good investment. Good quality and well designed Plantation Shutters in Mosman will not only be very functional, but can add real value to your home. 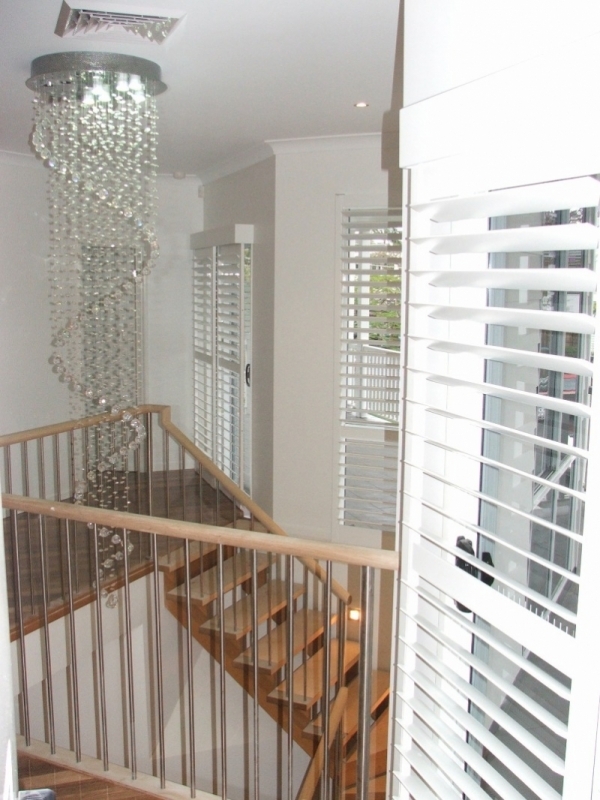 Call Seamus now for your free measure and quote for Plantation Shutters in Mosman, or simply use our online quote request form and we will arrange a time suitable for you.